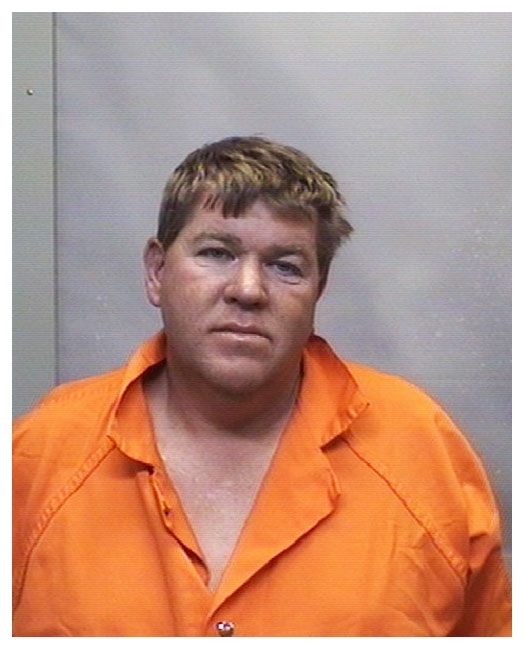 After getting plastered (and passing out) at a Hooter's in Winston-Salem, North Carolina in October 2008, golfer John Daly was carted off to the local jail to sober up. Daly, 42, was booked into the Forsyth County lockup, where the above photo was snapped. He spent a night in custody before being released on an unsecured bond. Submitted by bovasso on Thu, 2010-08-05 20:50. Submitted by GeorgeDubyaBush on Sun, 2011-05-22 16:39. He's much more sober in this picture, that's why.